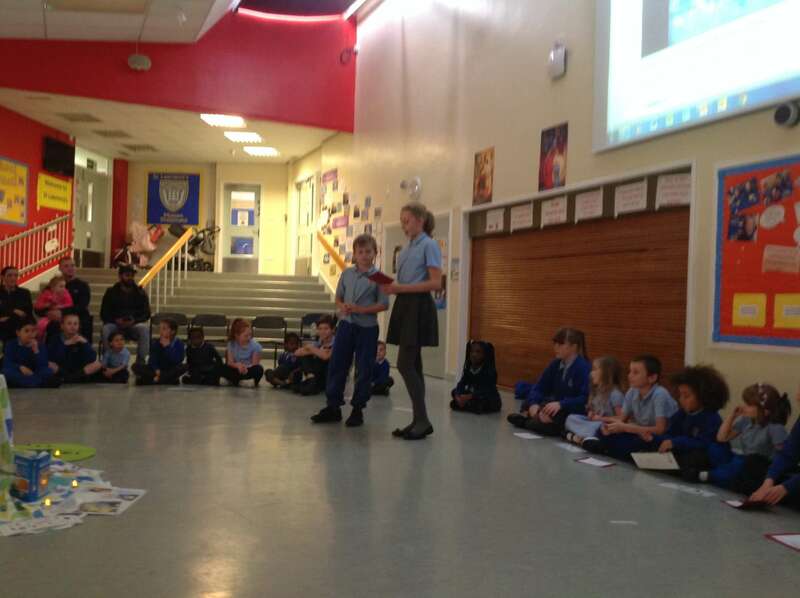 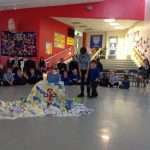 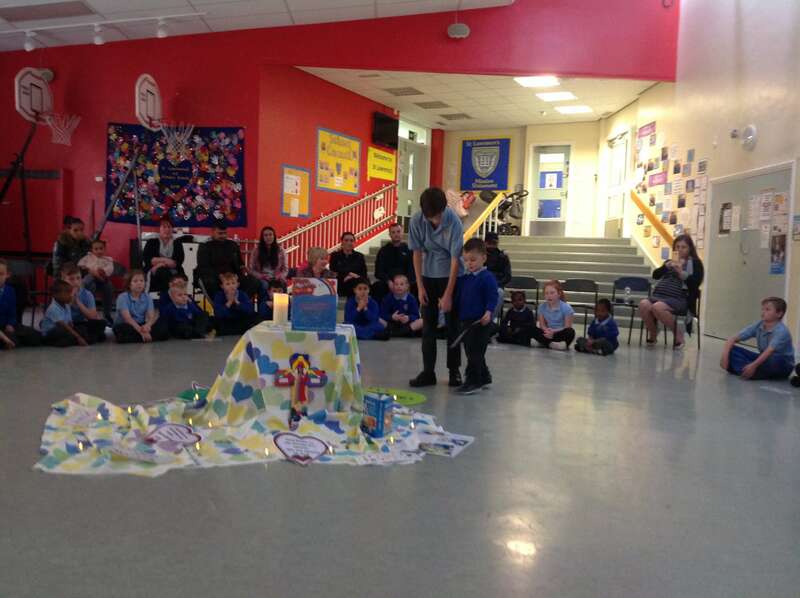 The Y6 Buddies helped lead our Liturgy today which celebrated the uniqueness of each child and how special we all are to God. 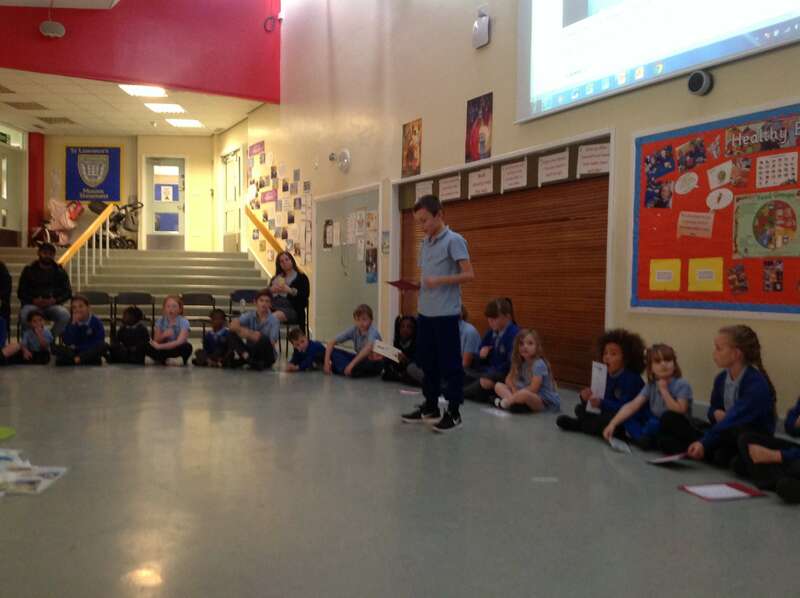 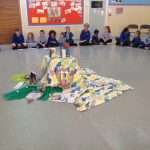 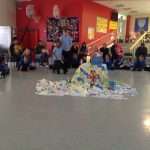 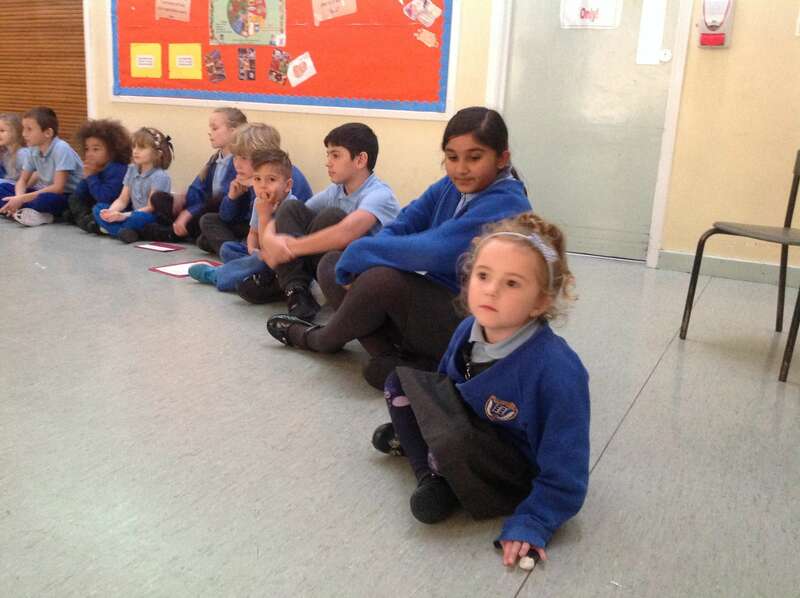 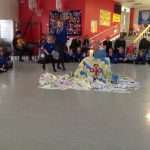 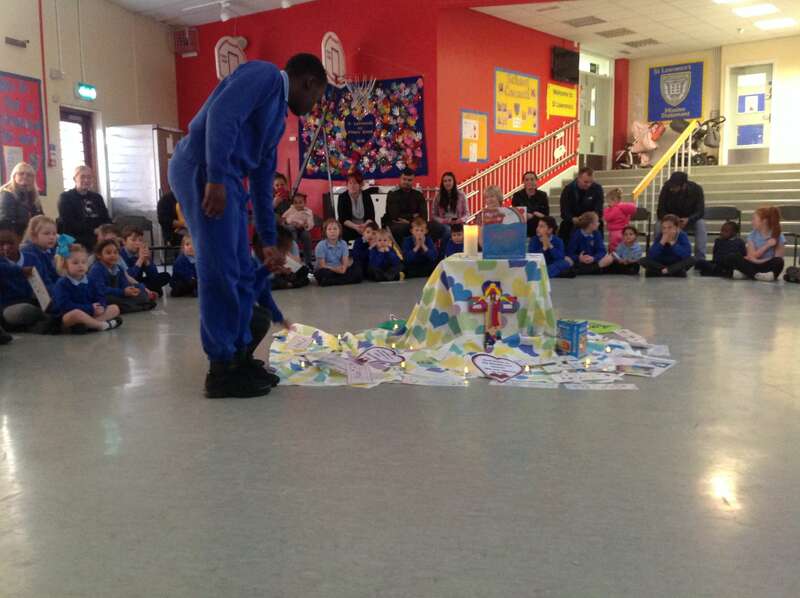 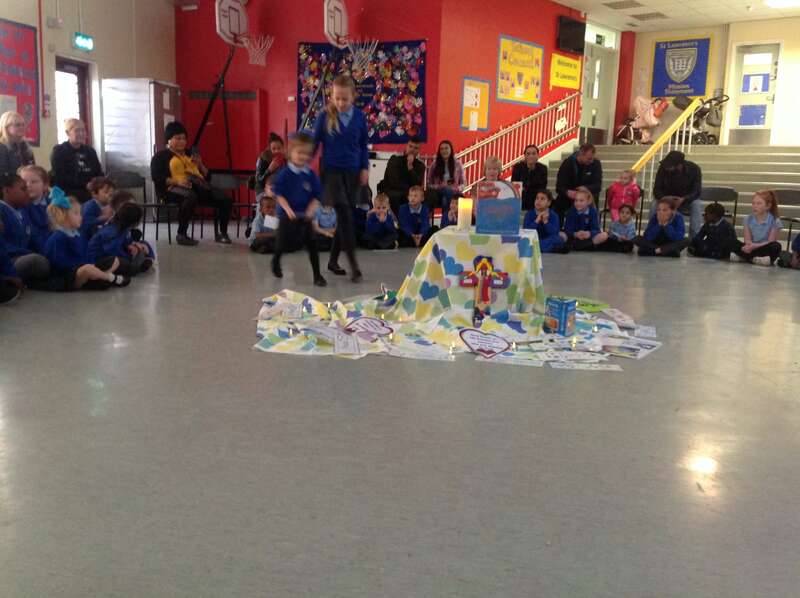 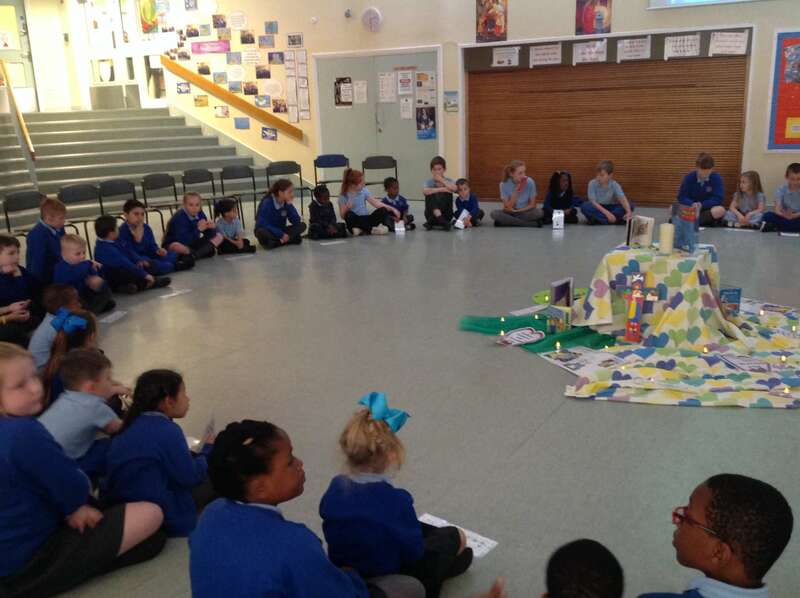 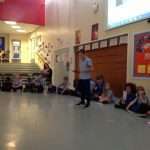 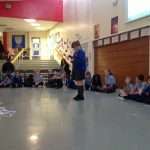 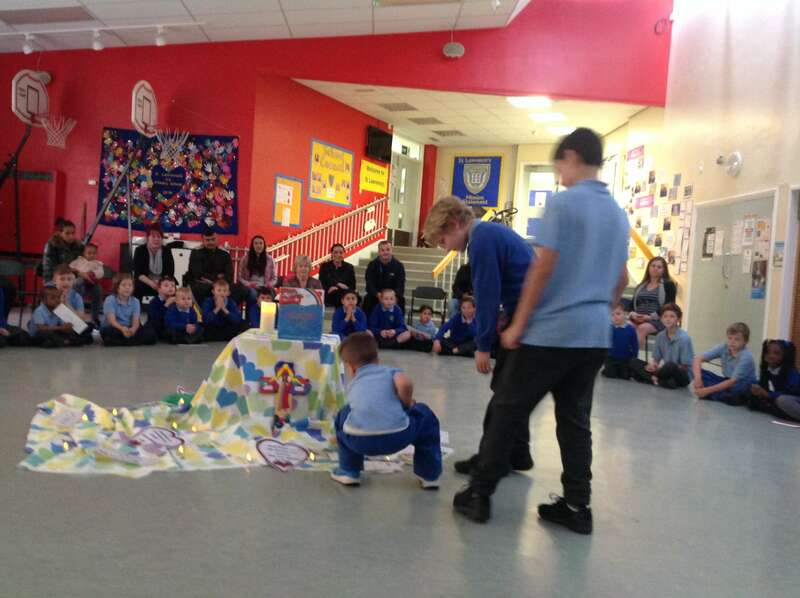 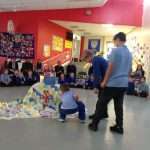 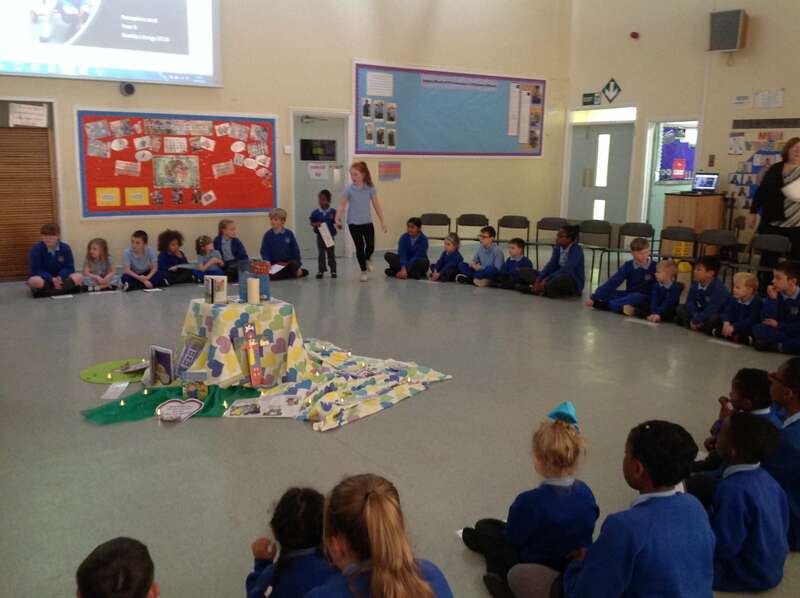 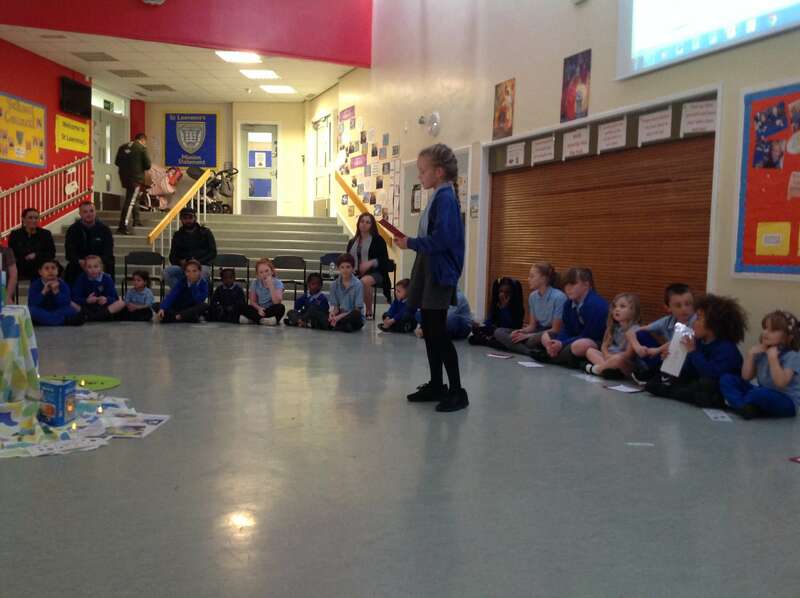 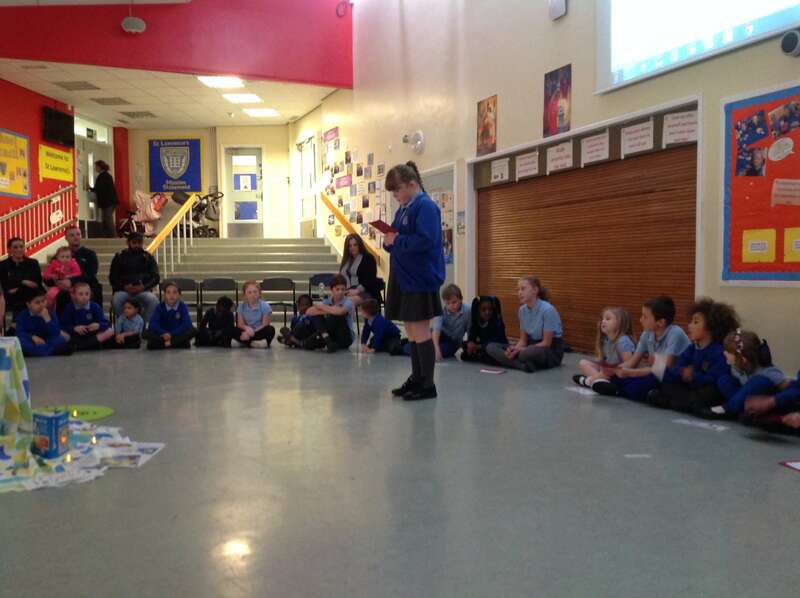 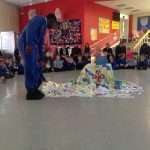 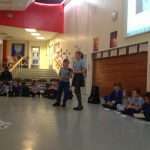 The Buddies told us some of the favourite activities the children have developed in school and how that shows their individuality and ‘specialness’ to God. 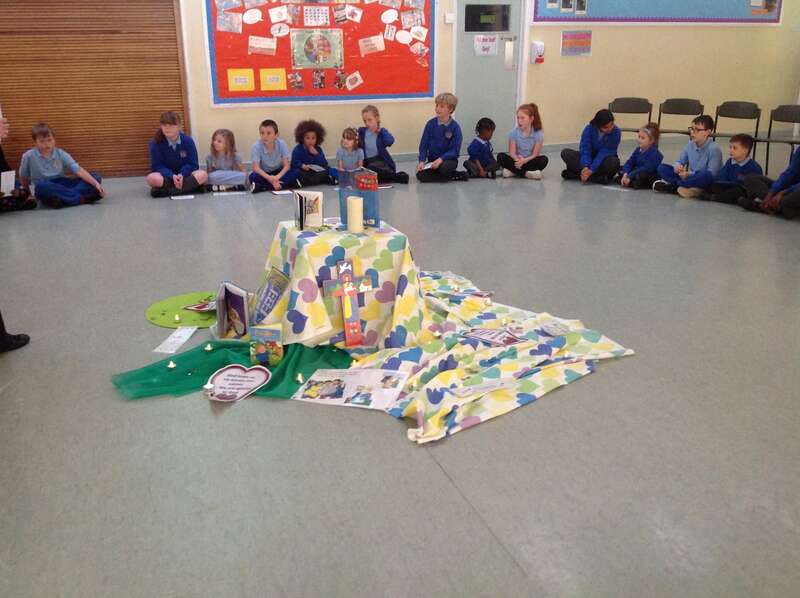 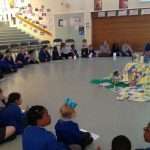 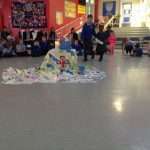 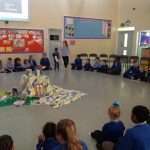 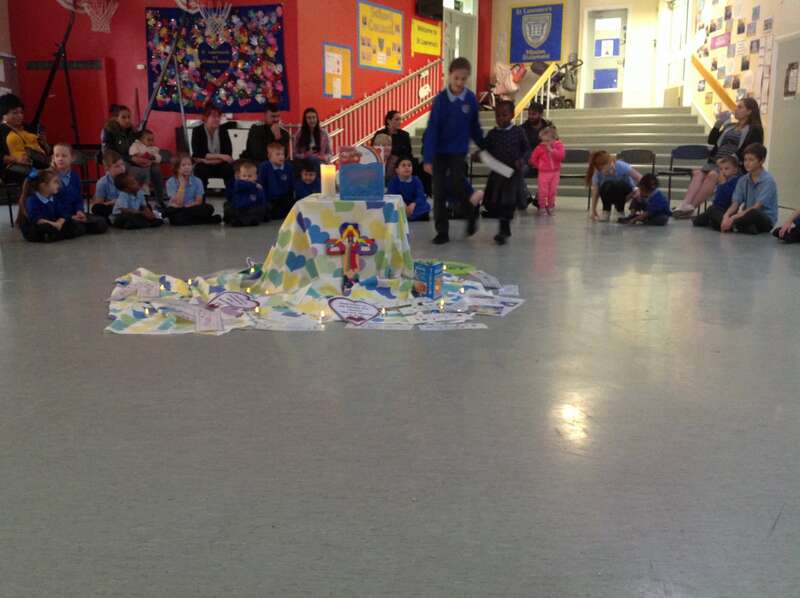 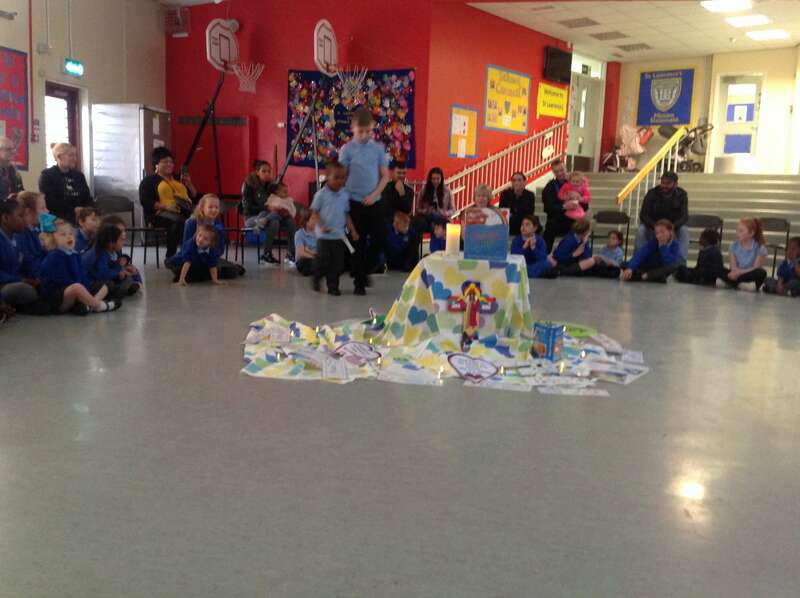 The children were all very prayerful throughout the Liturgy and were very proud that lots of families were able to join us.